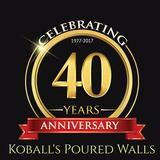 With over 260 Years of combined experience, Koball's Poured Walls' experienced crews deliver only the finest product, every time. Guaranteed. 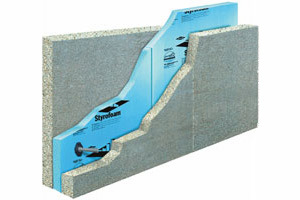 We are pleased to offer increased efficiency with Thermomass technology.